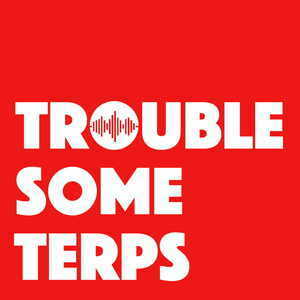 Troublesome Terps - Blog - Ask Us Anything (And Win A Ticket For Our Live Event)! Ask Us Anything (And Win A Ticket For Our Live Event)! Listeners have suggested it. We also thought about it ourselves. Now, we're doing it. An AMA ("Ask Me Anything"). You ask, we answer. On the podcast. Nothing is off limits. And here's the kicker: If you contribute a question, you will not only get your name featured on the podcast, but you can also win a ticket to our November Live Event in London! How does it work? Just leave a comment until Sunday, October 14th below, send us an email or post on Twitter or Facebook (don't forget to mention/tag us). Afterwards, we'll pick as many questions as we can squeeze into one episode and get to work!